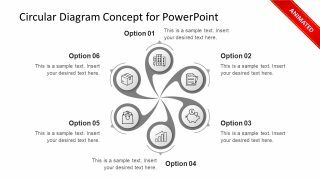 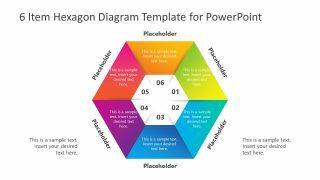 Process Flow Diagram for PowerPoint is a simple slide design with an editable process flow diagram that you can use in your PowerPoint presentations. 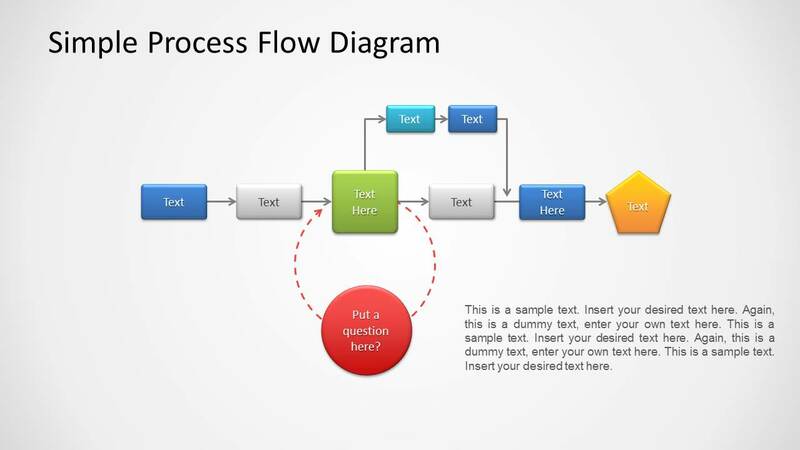 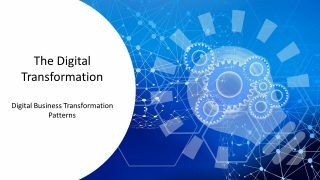 By editing the sample flow diagrams you can save a lot of time in making professional process flow charts and also make use of the attractive slide layouts. 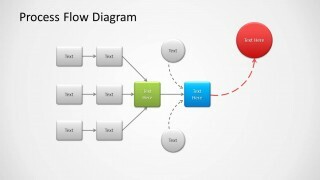 The sample diagrams can be easily edited by rearranging the different slide objects via drag and drop. 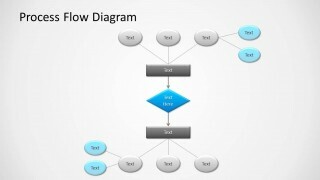 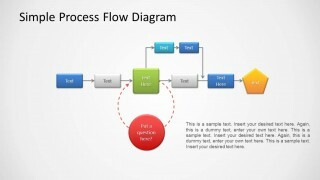 You can also copy the various flow chart shapes across slides to create your custom flow diagrams.